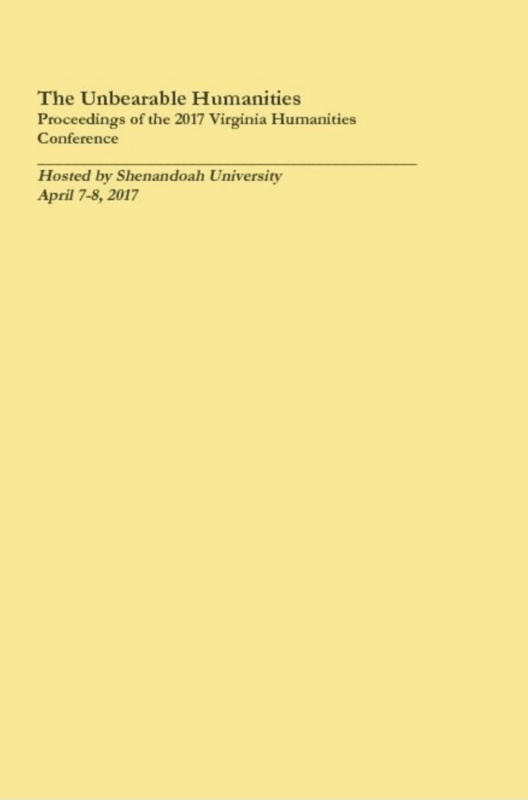 The Call for Papers for the 2019 Virginia Humanities Conference, hosted by Virginia Wesleyan University, is now available! Proposals and panels on the broad theme “The Fluid Humanities” are welcome by February 15, 2019. Inaugural VHC proceedings issue is now available! 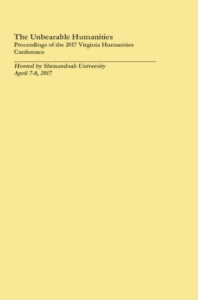 A uthors published in the 2017 proceedings issue will receive 2 copies by mail (or in person, if we are lucky to see you in Roanoke), and we will have copies available for a modest purchase price ($5) at the 2018 VHC meeting. These proceeds help us fund the conference, provide a record of our work, and advocate for the humanities, so we hope that you will take one home with you. You can also purchase a print copy here; an electronic version is coming soon. Comments Off on Inaugural VHC proceedings issue is now available!